Is Botox Good For Eyes? Many people have heard about the benefits of botox and what it can do for wrinkles, but most people don’t know that it can also help those suffering from certain visual problems. 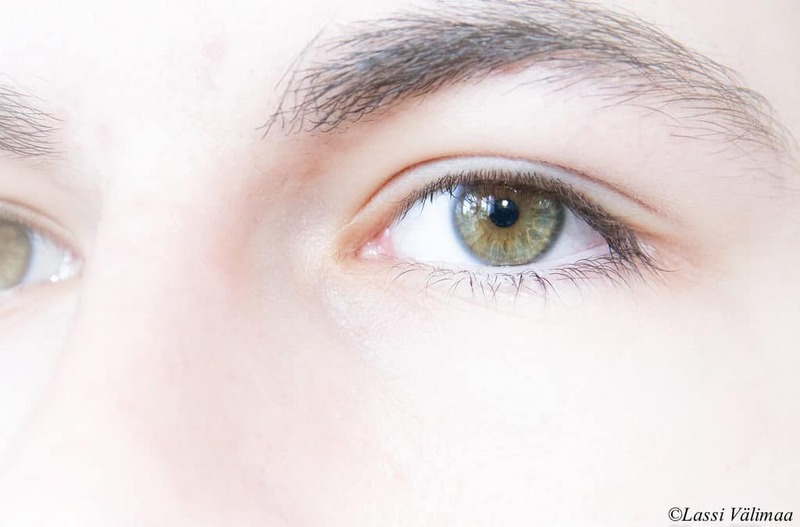 For example, eye doctors in Miami may recommend someone to get botox injections if they are suffering from strabismus– also known as crossed eyes. Someone who has crossed eyes because of an ocular muscle problem can have their issue corrected with botox treatments. It is not permanent, though, and people will need to repeat the injections every few months. However, this option is great for people who cannot correct their strabismus using eyeglasses in Miami Beach. The main issue that can be corrected with the help of botox is crossed eyes, but there are some other minor problems that it may fix as well. Eyelid spasms are just one condition that botox may also help in addition to strabismus. In order to find out just how effective botox will be for someone with a vision problem, they need to first consult with their eye doctor in Miami Beach. ● The botox injection can tighten someone’s eye muscles if it’s injected strategically, causing the alignment of the eye to become fixed. ● The botox injection can also stop someone’s muscles from being overly active, which can prevent spasms in various places. ● Botox can also help to strengthen weaker ocular muscles that are going to eventually cause visual issues. Those who are thinking about speaking with their Miami eye doctor regarding botox to correct their vision problems need to remember a few key things first. If they have any sort of pre-existing optical condition, such as dry eyes, they may not be eligible for this type of treatment. People who have had facial cosmetic surgeries in the past may also not be eligible for botox treatments to correct vision problems. Also, people who are on certain medications will not be able to undergo the injections until they have gotten the potentially risky medicine out of their system. When used correctly and safely, people with certain vision problems can experience great benefits from botox injections.